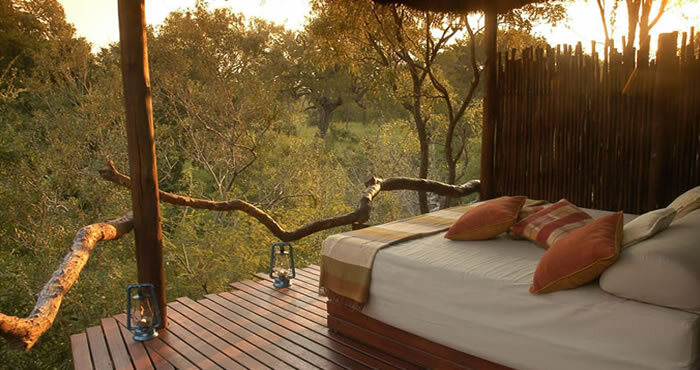 Imagine exchanging your vows in an African Dry River Bed at sunset, the bride being serenaded in by African dancers amidst tribal song….Enquire about our Wedding and Honeymoon offers. 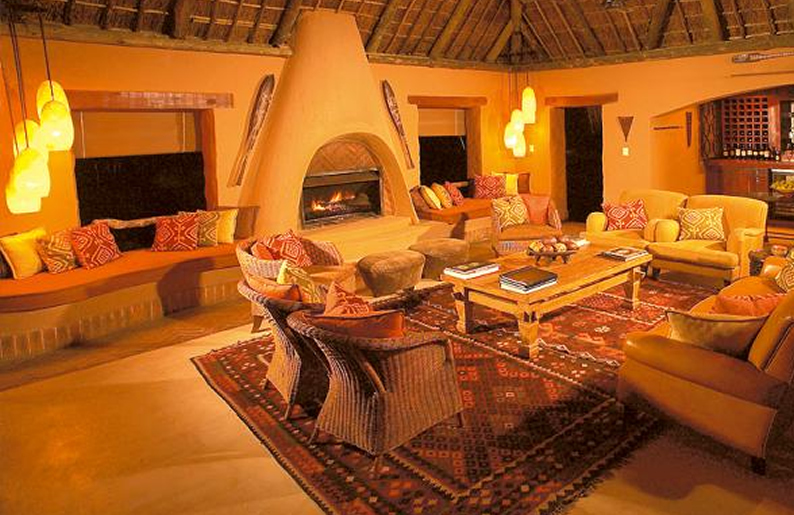 ACCOMMODATION Tireless attention to detail and the desires of our guests are made possible by limiting this exclusive safari experience to a maximum of twelve. 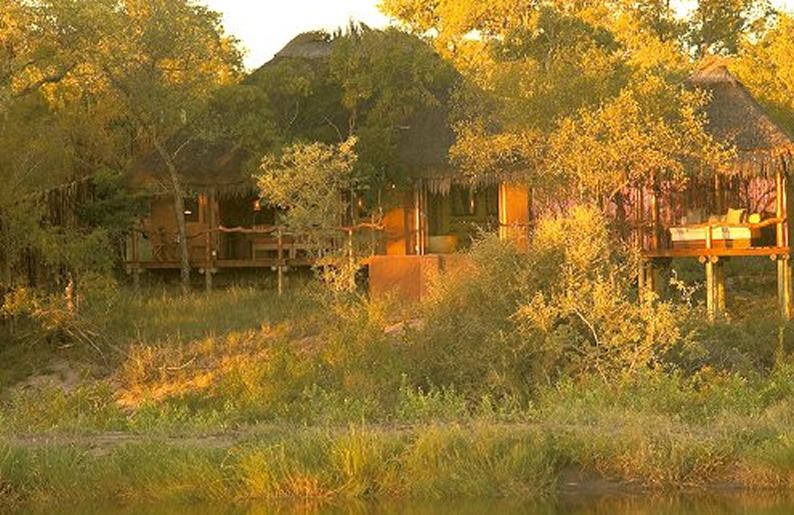 INCLUDES All meals, teas, coffees and snacks; Accommodation; Dawn and dusk safaris in open Land Rovers and Bushveld walks. 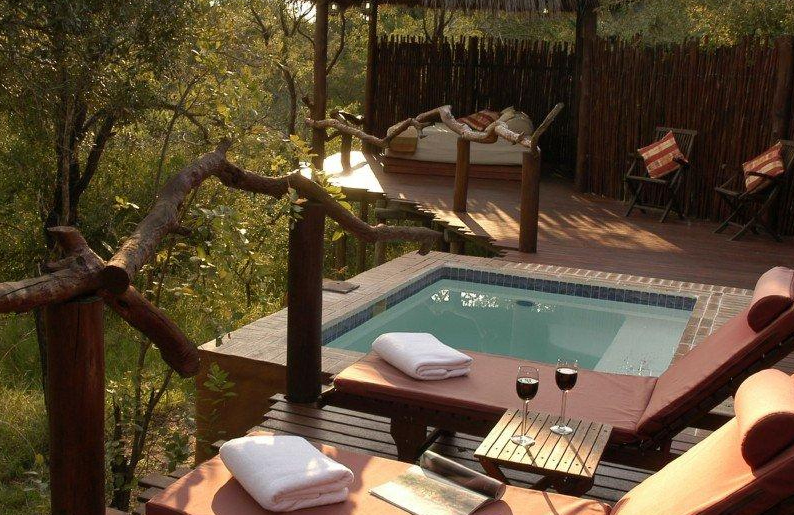 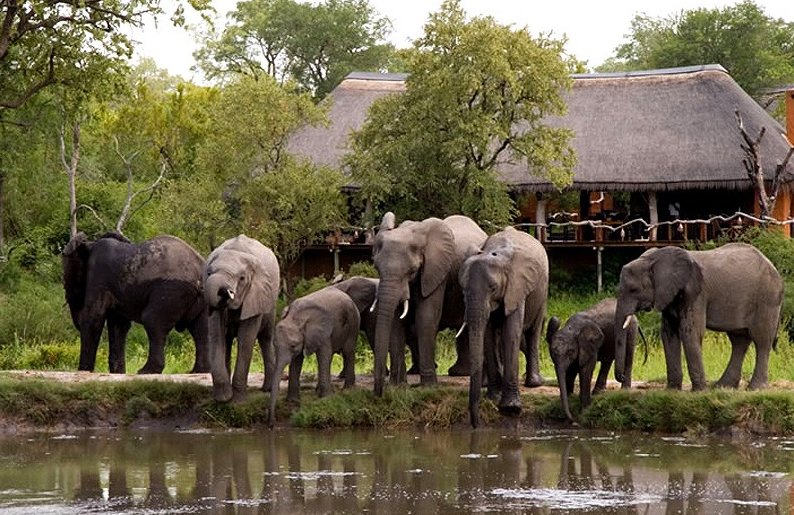 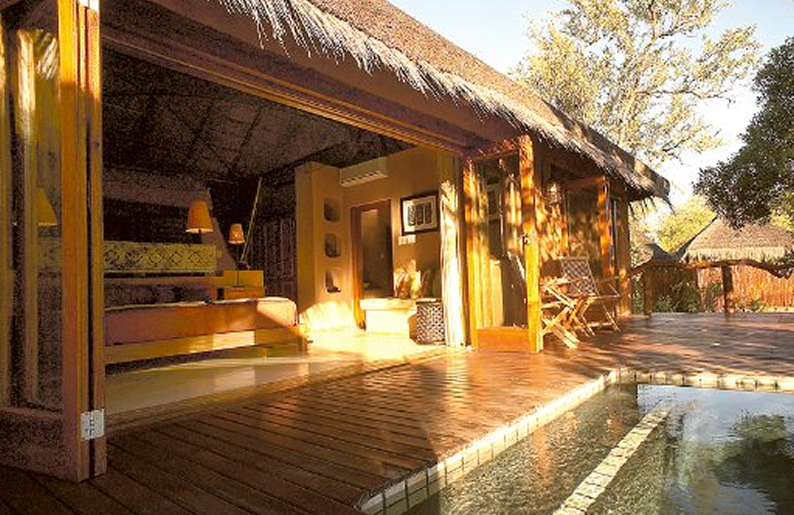 N’Kaya Game Lodge does not offer Bushveld walks; Sundowner drinks on game drives.